Photo Op: So many colored cloud serpent hatchlings! Mooglegem and I started the Order of the Cloud Serpent faction recently. Look at these cute little guys. I said look at them! 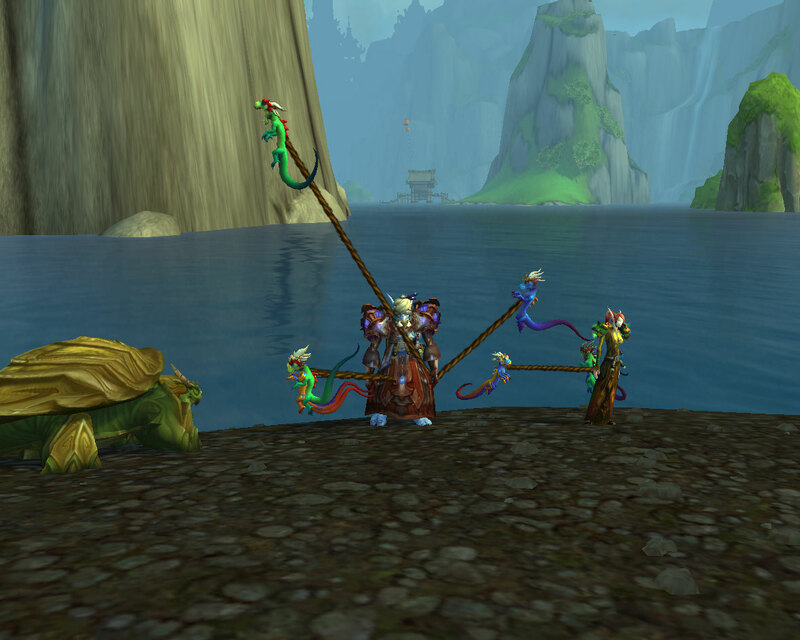 I want to permanently have a gang of multi-colored cloud serpent hatchlings following me around.